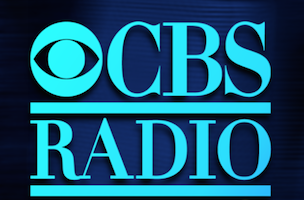 More news from CBS Radio News… Steven Portnoy has been named a CBS Radio News Congressional correspondent, an appointment that will take effect starting February 23. Portnoy’s appointment comes a day after CBS Radio News announced that it had named Pam Coulter as its new White House correspondent. Like his colleague, Coulter, Portnoy is a repeat recipient of the Edward R. Murrow award.